You are officially invited to a party. 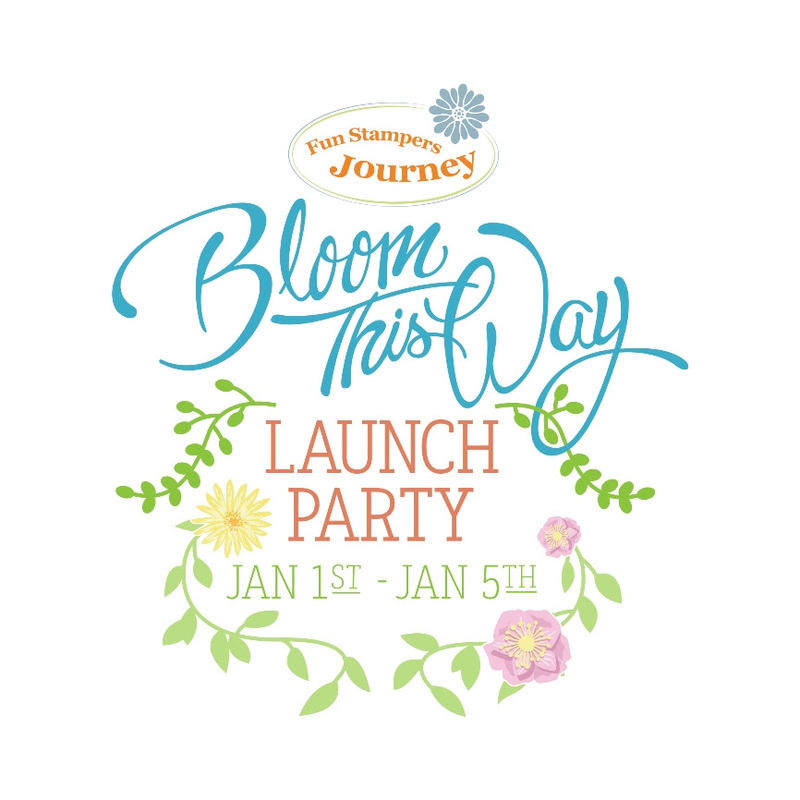 A FIVE DAY LAUNCH PARTY! The new Bloom This Way Mini Catalog is OFFICIALLY open for ordering today! 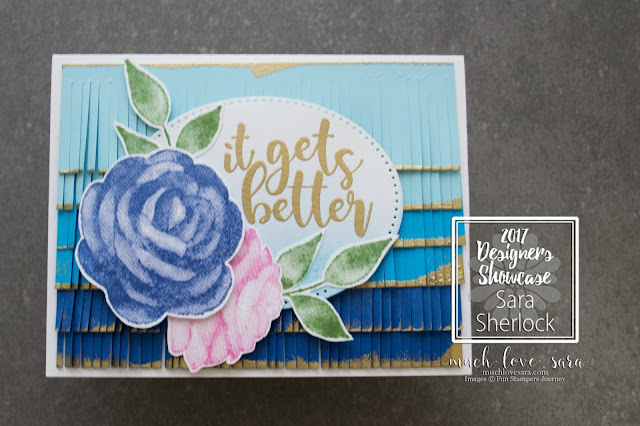 To celebrate, the Designer's Showcase team will be featuring projects that we have been working on, behind the scenes, in preparation for this fun new catalog. 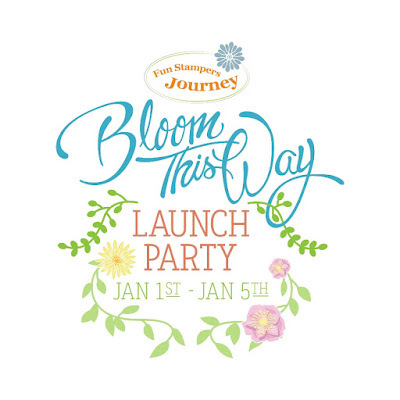 Through Friday, members of the team will be offering you daily additional inspiration on how to use some of the fun new stamp sets, papers, and products found in the Bloom This Way Mini Catalog. When I first got my Showcase package with my new Bloom This Way goodies, I literally squealed as I went through the box. There were so many fabulous, and fun new sets. I couldn't wait to ink them up and try them. The "Good Stuff" Stamp Set immediately caught my eye - just look at that gorgeous hand lettered font! 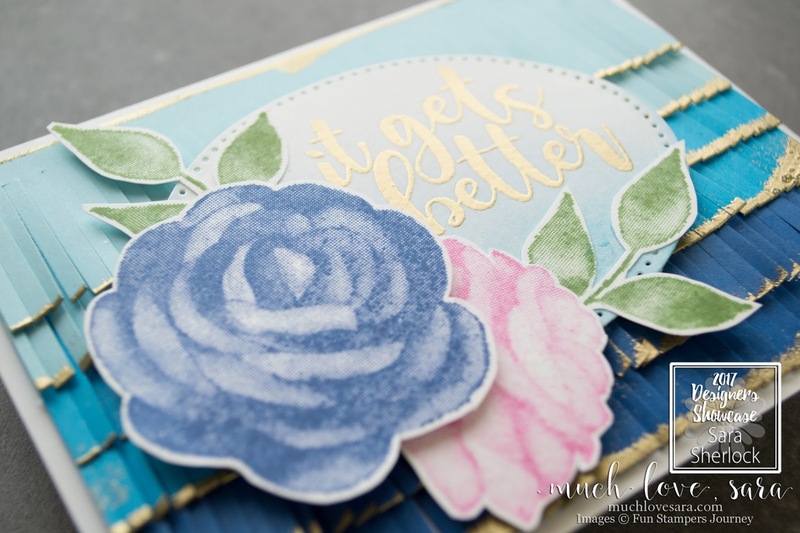 And the Printed Rose Stamps intrigued me - I honestly wasn't too sure about them at first, but once I started stamping them out in various colors, I absolutely fell in love. For this beautiful card, I cut 6 strips of colored cardstock at 5.25" x 1.5". I choose the three blues specifically for an ombre look. I ran the bottom edge of the strips over my Clear Pigment Ink Pad, and then coated them with Journey Gold Embossing Powder. I also embossed the top edge of the strip that would be at the top of the card front. After heating the powder to a shiny finish, I used the fringe shears to cut the edge leaving about a quarter inch still intact at the top of the strip. Once all my strips were "fringed", I used White Liner to adhere the strips to my card base. See those gorgeous roses? This set is a Hostess Set in the new catalog. What does that mean? 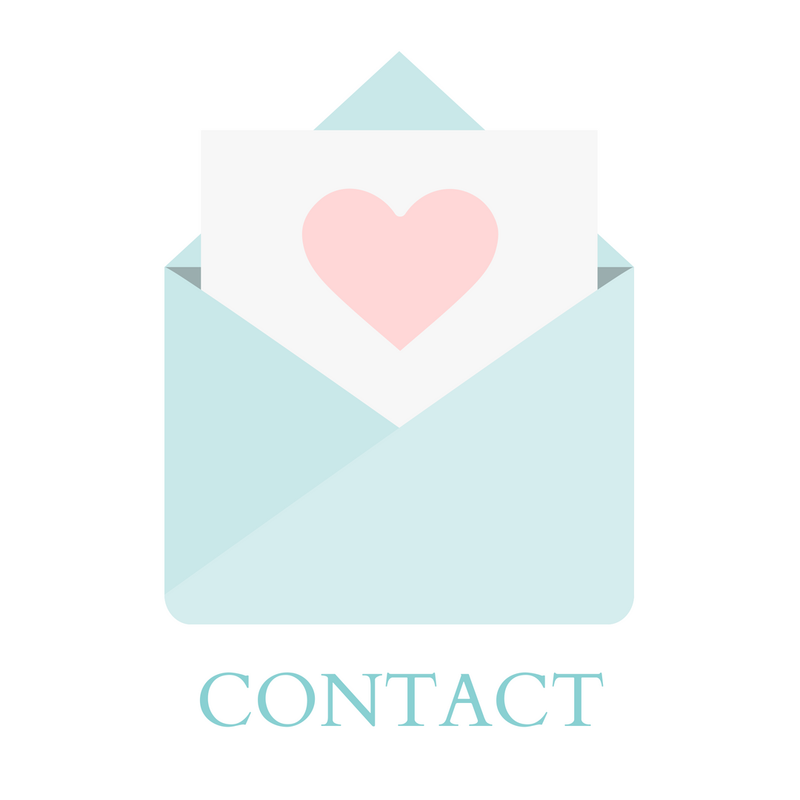 Well, when you place a $300 party order (You can either get a group of friends to have a fun Make-it party and place orders, or just order goodies for yourself! ), you can use the Journey Dollars you earn to get this set for FREE! 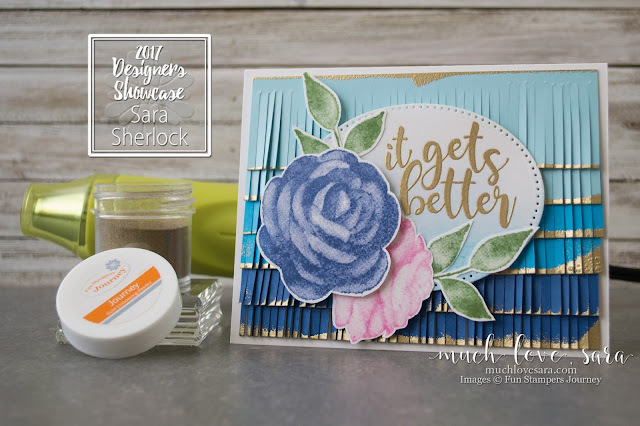 I adore this set, and other floral stamp sets in the Bloom This Way catalog - they do the shading work for you with one stamping. After I stamped the floral pieces, I fussy cut them out. I die cut an oval with a pierced edge using the Journey Oval Dies, and stamped and heat embossed my sentiment. Then, for a bit more punch to the sentiment panel, I used some Party Pop PanPastels- blended up from the bottom of the oval - to echo the ombre look of the background. The sentiment panel and floral pieces were then attached to my card front with Journey Foam Squares. 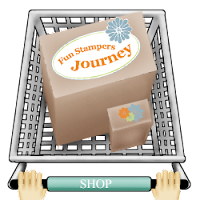 I adore this card - it's fun, and pretty, just like these new stamp sets! Tomorrow brings more creative inspiration from the Designer's Showcase team - and as my card promises, IT GETS BETTER! Be sure to follow the FSJ Facebook Page, and Blog so you don't miss out on even more inspiration. There are so many fantastic products in this new catalog, I can't wait to see what you create as well! Thank you Cindy! I love how the fringe worked out. WOW! Gotta get those Fringe Shears! Amazing card! Yes, you do! Thanks Gayle! Absolutely gorgeous ombre card and what a way to kick off the New Year!!! 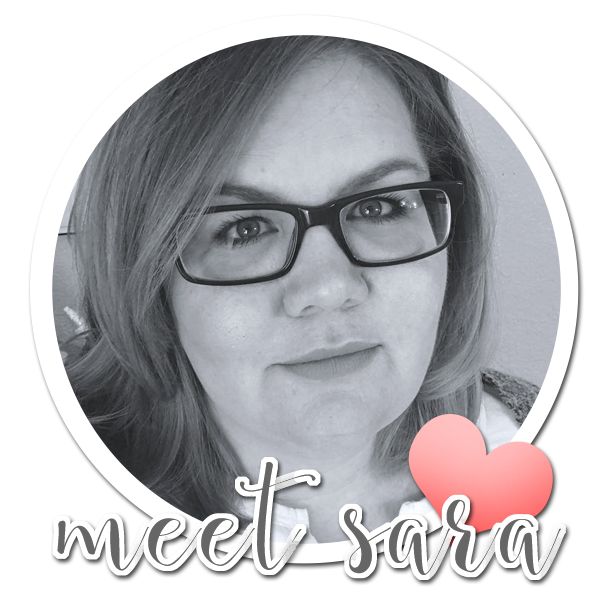 Beautiful work Sarah, I love this card so much! Thanks Christine! I'm excited to see what you share. Gorgeous card! Love the effects of the ombré fringed strips and embossed edges!